RMI continues to provide outreach programs to help educate manufacturers on Industry 4.0. Competitive companies are adapting to this next phase of digitization which is driven by the exponential rise in data volumes, computational power and connectivity, emergence of analytics and business intelligence capabilities, new forms of human-machine interactions and improvements in digital instructions like advanced robotics and 3D printing. 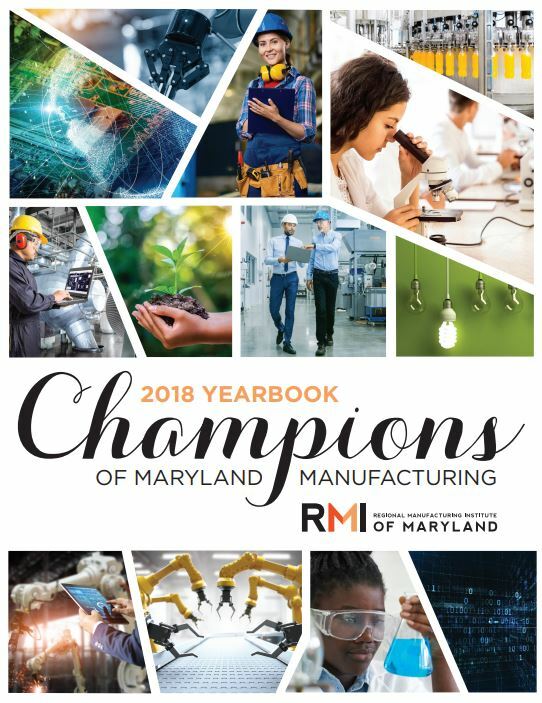 Some of the larger manufacturers Maryland are likely aware of how the “Internet of Things” phenomena is affecting their competitiveness, and are adapting accordingly. However, most small-to-medium-sized manufacturers are unaware. RMI recognizes that manufacturers are consumed by their current competitive environment and may lack the bandwidth to consider what aspects of Manufacturing 4.0 would be most relevant for them. Exploring the basics of Industry 4.0 workshop to learn how digital technologies are applied in manufacturing. Applications of Industry 4.0 Digital Technologies workshop showcased a range of amazing 3D scanning applications from aerospace, automotive, art and architecture to military, museum, medical and movies by Direct Dimensions, one of the leading 3D scanning firms in the world. RMI partnered with the Cybersecurity Association of Maryland to provide leading cybersecurity expert insights on the ever-present threat to manufacturers as they become more digitally integrated. The event drew over 90 area business participants. RMI will continue to engage manufacturers in 2019 to help connect you with resources to help you on your digitization journey. Stay tuned for upcoming activities.